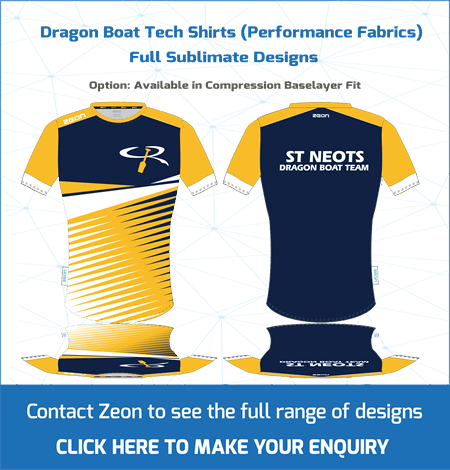 Suppliers of Custom Made Dragon Boat Shirts. 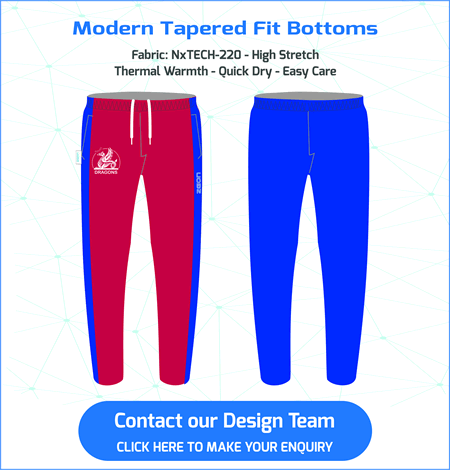 Scroll through the slides below to see the range. 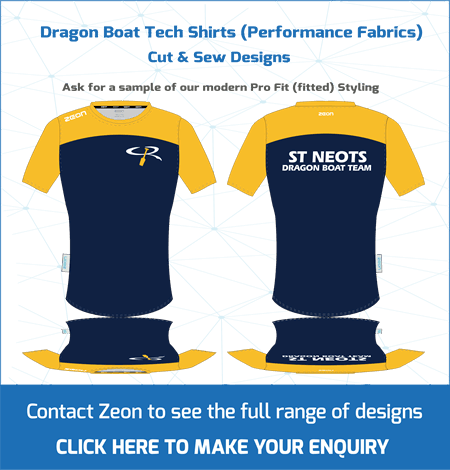 Racing Tees are Custom Made at our Sedex Accredited* factory in China – Delivery 6-8 weeks. 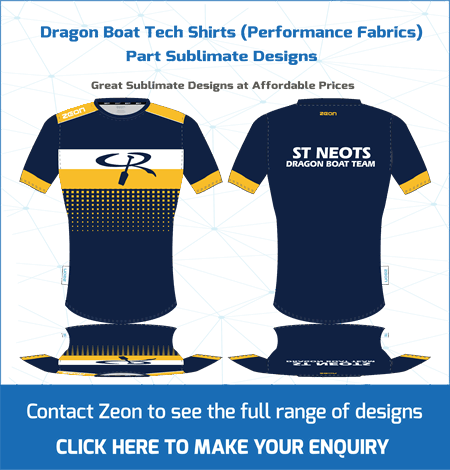 Dragon Boat Racing Tee – Custom made in your club designs. 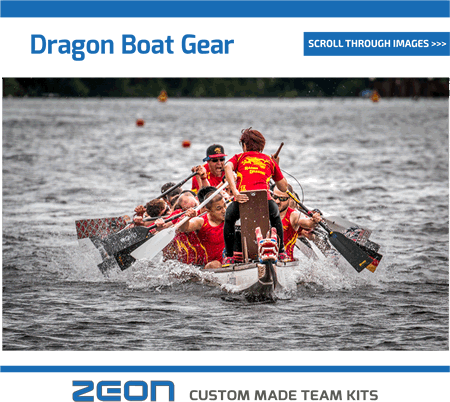 Dragon Boat Racing has its roots in Hong Kong where the first meet in the late 70’s was designed to attract tourists to the city. 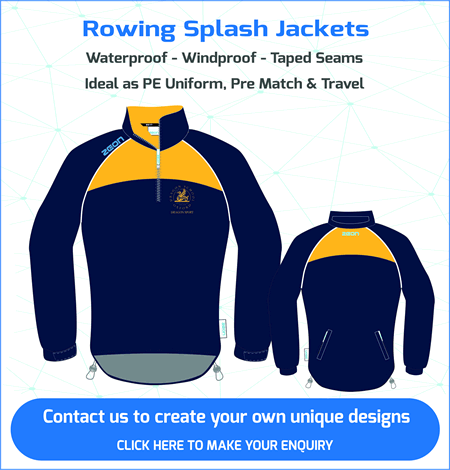 It has grown to a major world event attracting paddler from around the Globe. 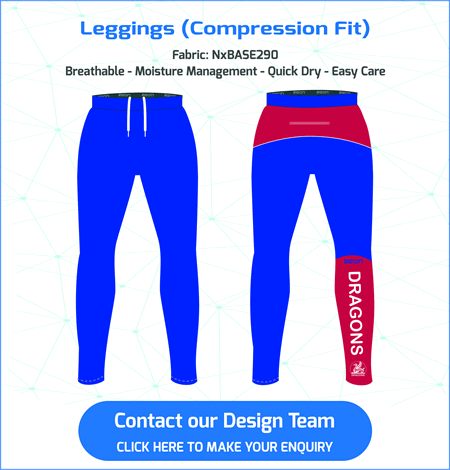 The boats were used for fishing in the Pearl River Delta dating back 2,000 years. 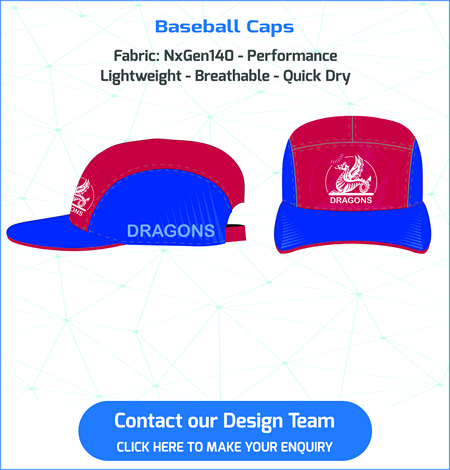 The modern sport of Dragon Boat Racing uses the exact same design. 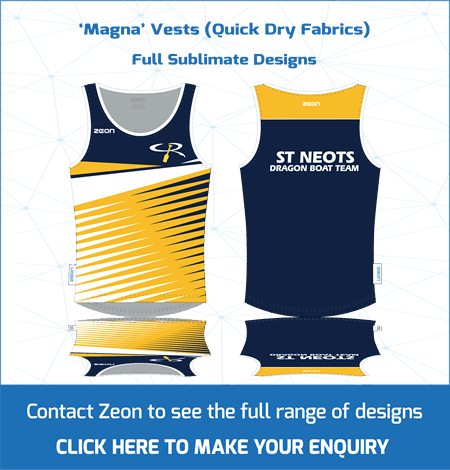 It’s now the fastest growing team sport with over 500,000 paddlers worldwide. 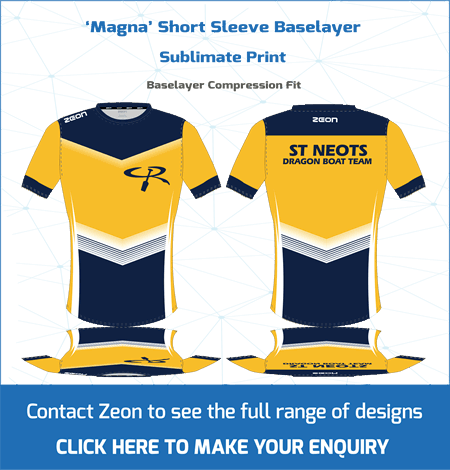 The Zeon range for modern clubs is headed by our racing tee. 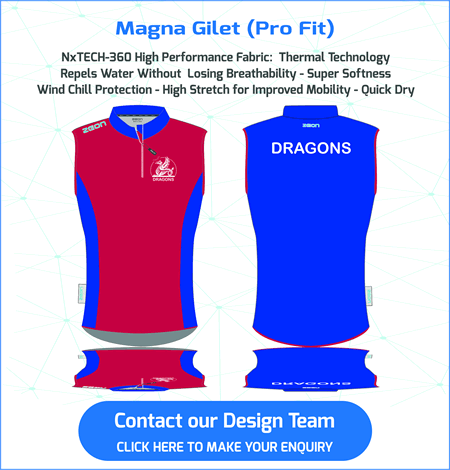 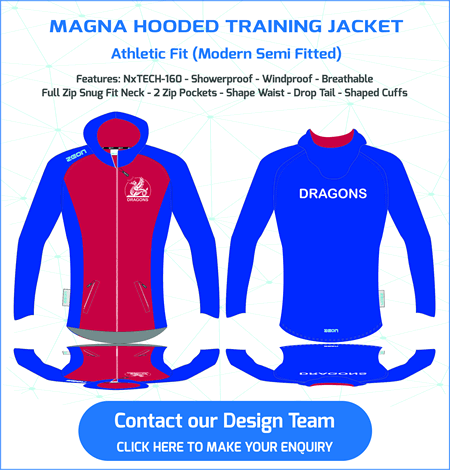 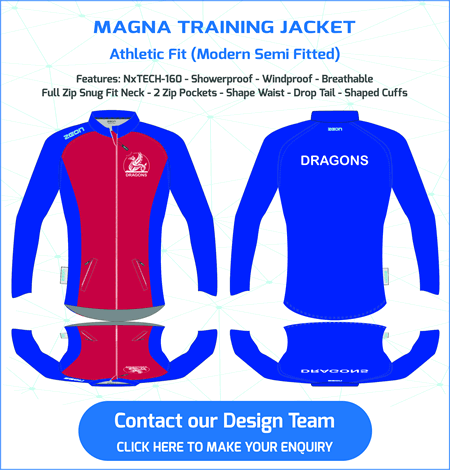 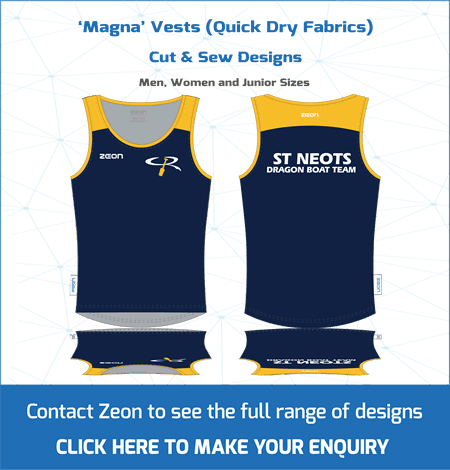 This is manufactured using lightweight high performance quick dry and breathable fabrics. 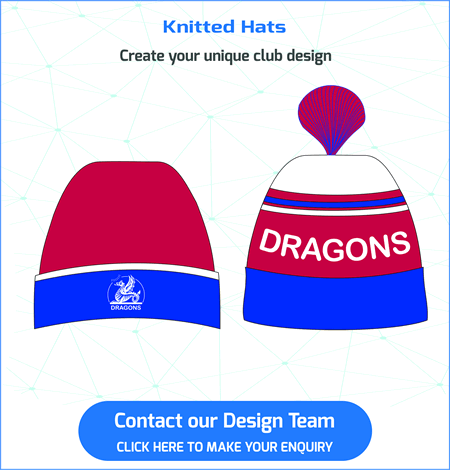 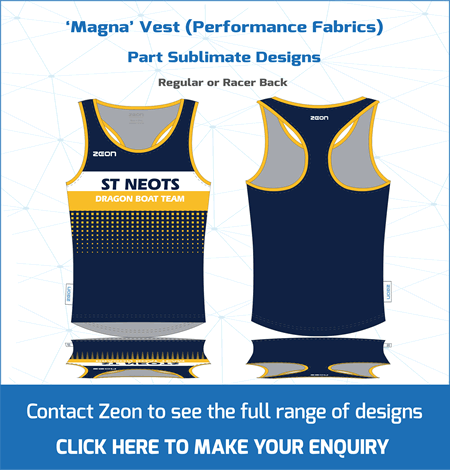 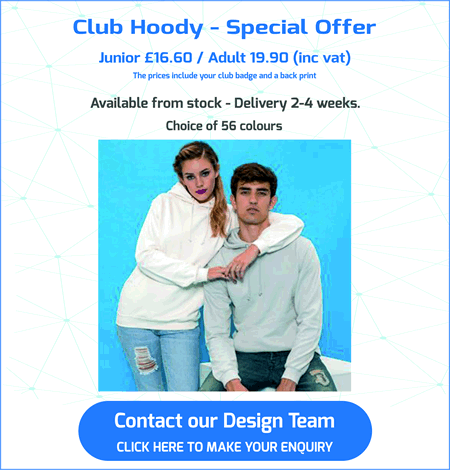 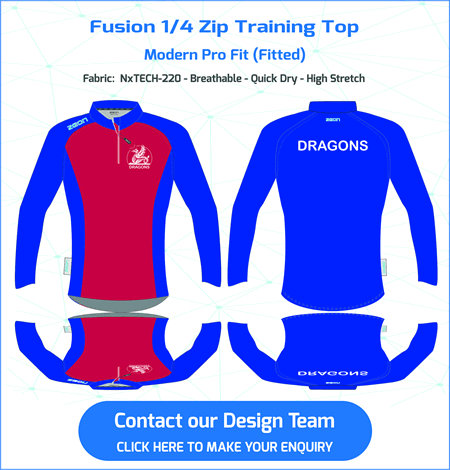 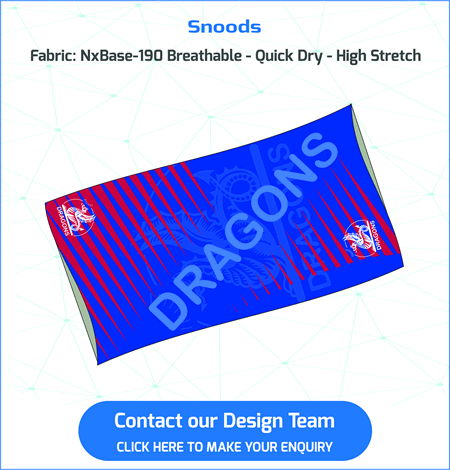 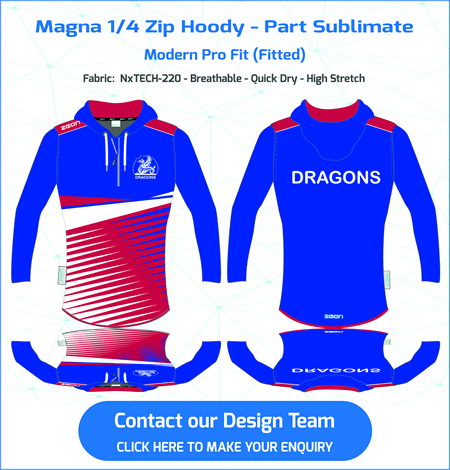 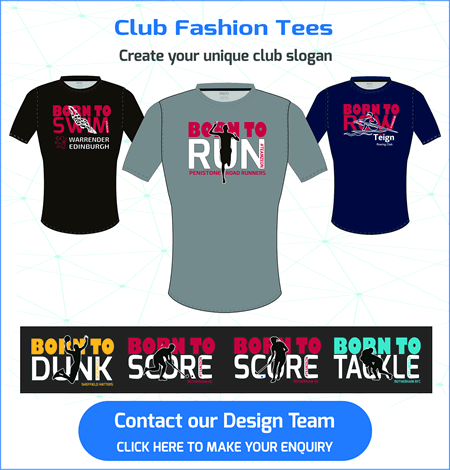 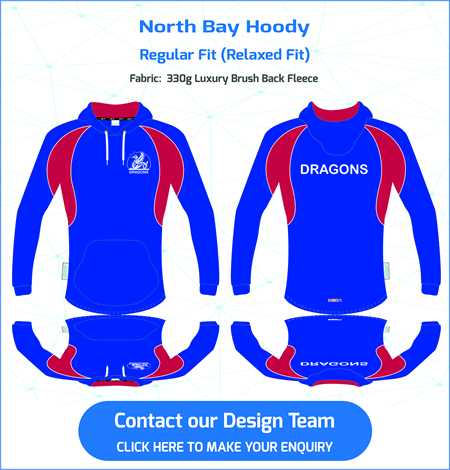 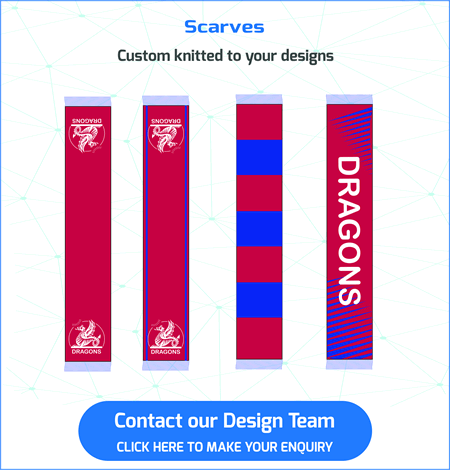 The sublimate print process mean you can create amazing designs for your club.